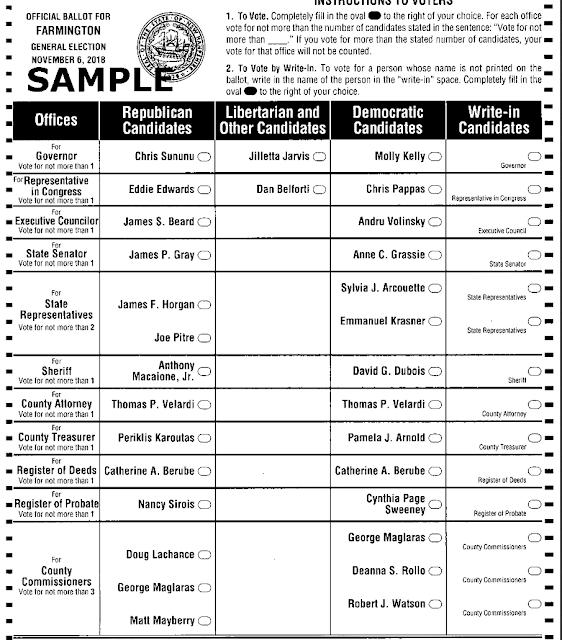 Farmington Candidate Information-Remember to Vote November 6th! 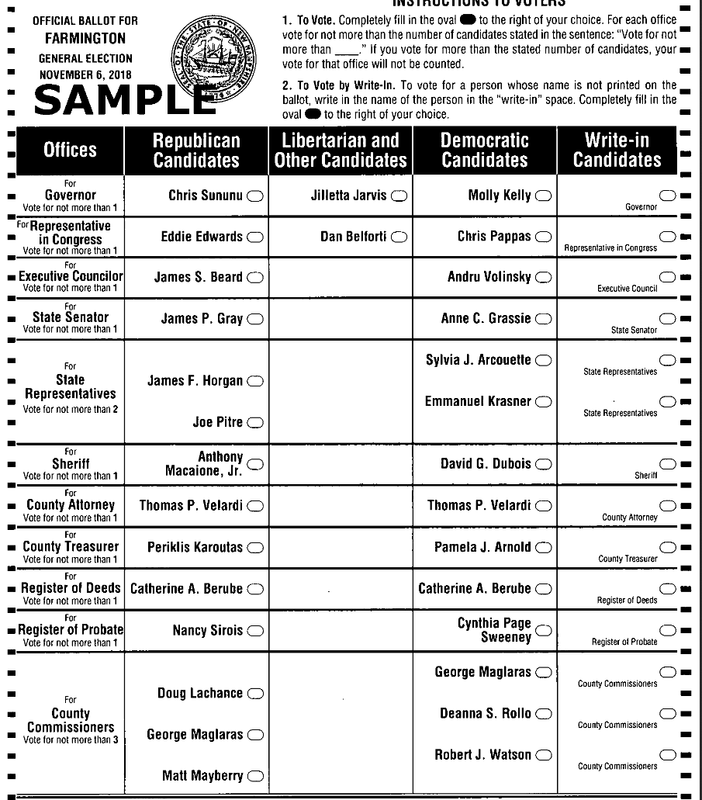 Please learn about the candidates. 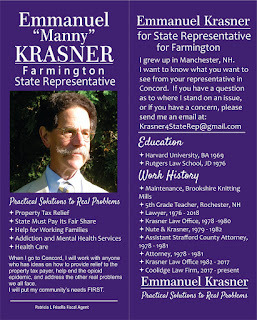 Manny Krasner & Sylvia Arcouette are both running for the two New Hampshire State Representative seats for our community. Vote for both. When I go to Concord, I will work with anyone who has ideas on how to provide relief to the property tax payer, help end the opioid epidemic, and address the other real problems we all face. I will put my community’s needs FIRST. 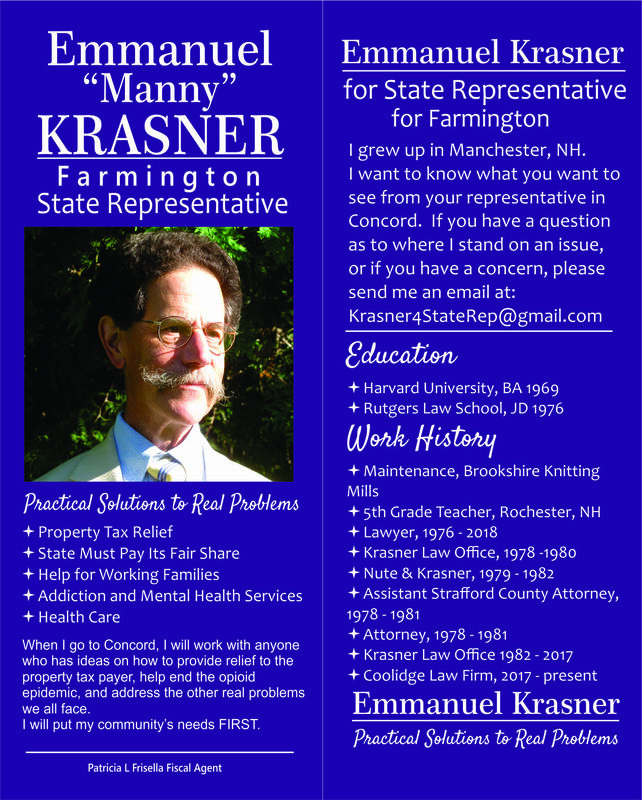 Online Manny can be found at Krasner 4 State Representative. 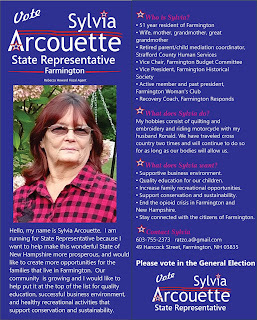 Hello, my name is Sylvia Arcouette. 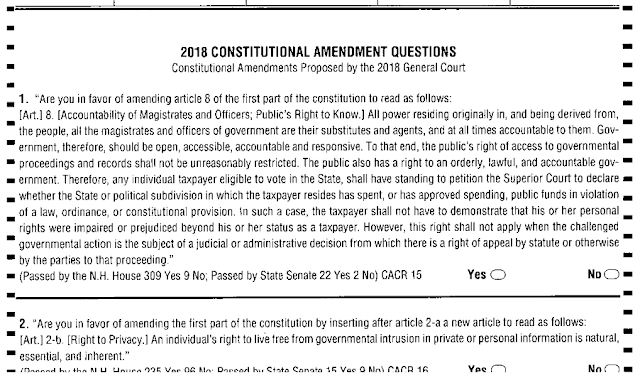 I am running for State Representative because I want to help make this wonderful State of New Hampshire more prosperous, and would like to create more opportunities for the families that live in Farmington. Our community is growing and I would like to help put it at the top of the list for quality education, successful business environment, and healthy recreational activities that support conservation and sustainability. for as long as our bodies will allow us. • Quality education for our children. • Increase family recreational opportunities. • Support conservation and sustainability. • Stay connected with the citizens of Farmington. 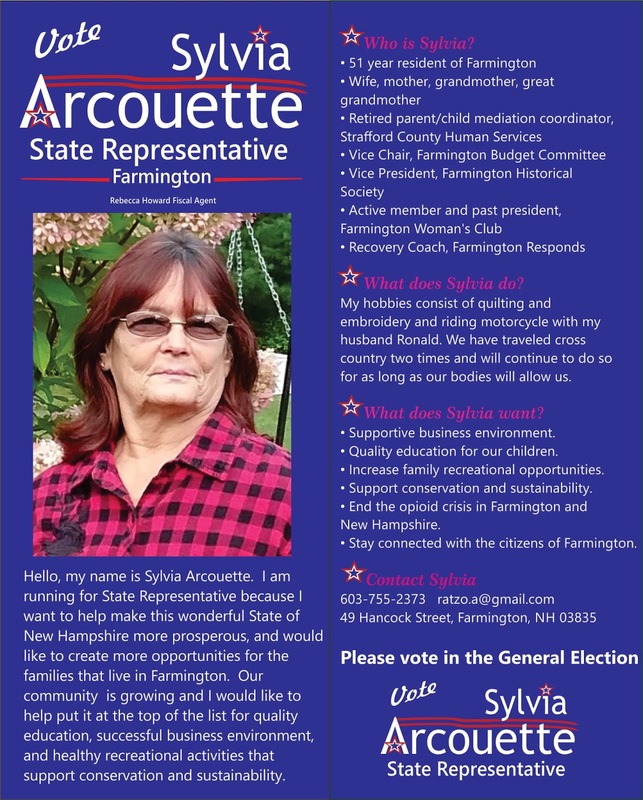 Sylvia can be found online at Sylvia Arcouette for NH State Rep.
Anne Grassie, of Rochester, running for our New Hampshire Senate seat, will also be attending Hay Day. Anne is a grandmother of 18 grandchildren and has over three decades’ experience in public service and childcare work. Anne has spent a lifetime working hard to better the lives of children and families in New Hampshire. Anne knows that strong families are the cornerstone of strong communities, and will fight for workforce development, child care access, and education in order to keep our community strong. Anne can be found online on Facebook @AnneGrassieforNH and on Twitter @AnneGrassie. 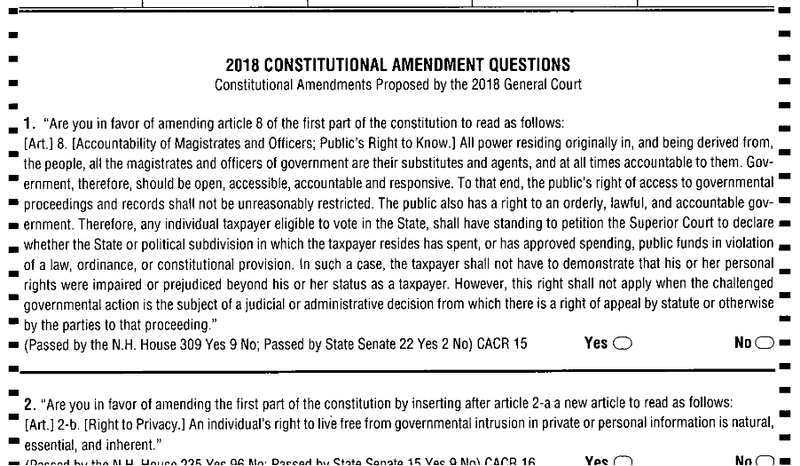 Will will aslo need to make sure to vote for Executive Council District 2, incumbent, Andru Volinsky. Andru believes that the strengthening of our democracy resides in strong public schools, treating healthcare as a human right, protecting our environment and fighting climate change, and reducing the income inequality in our state by providing fair wages. Andru can be found online at www.volinskynh.com.